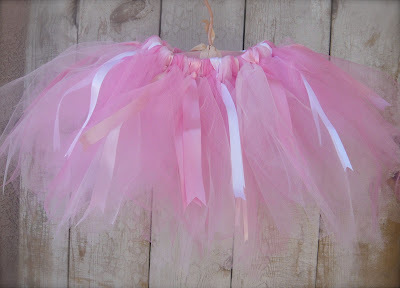 Tutu:28 has been established to fund our family's upcoming trips to Swaziland, Uganda and Wales. We know this is just the beginning of our travels. Tutu:28 is something that will exist long after these initial trips are funded and be able to support future ventures. 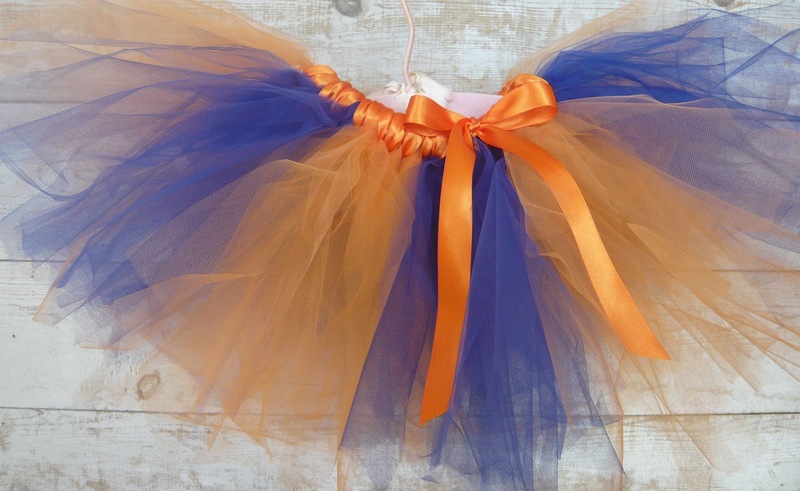 Why tutus? 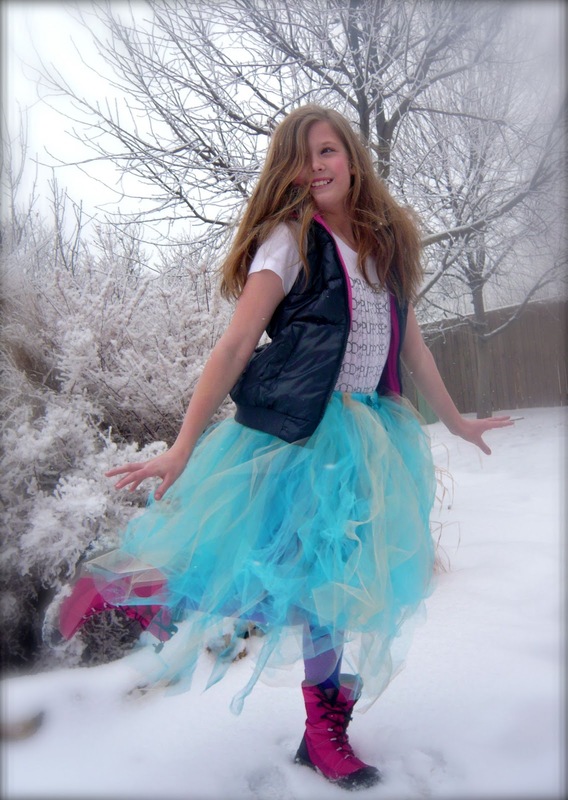 Because they're awesome... and no girl is ever too old for a tutu. God has called us to go. We are going. Tutu:28 is helping us do that. I've created a new page at the top of this blog that will showcase our current inventory and detail custom order options. 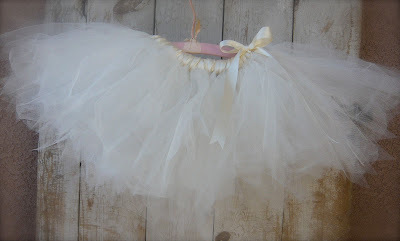 Go check out what we have available... or get your creativity going and order a custom tutu! You will find pictures, pricing, sizing and order details on that page. 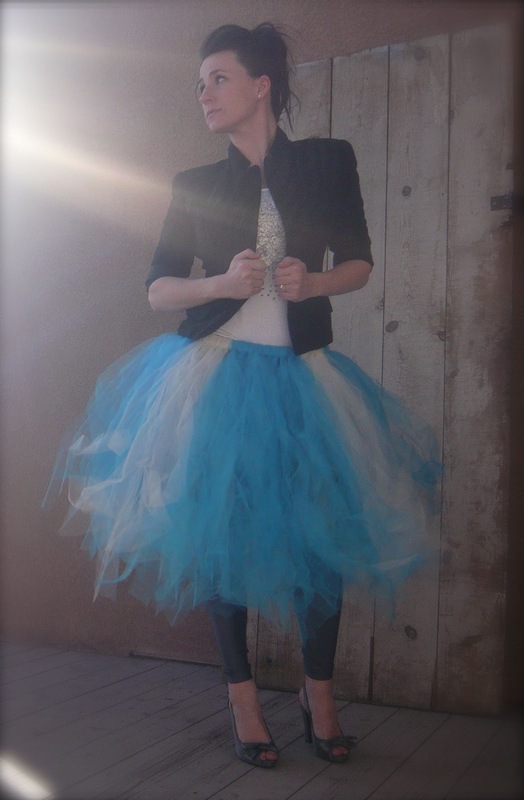 Tutu:28 is just getting started, so keep checking back for more styles, more one-of-a-kind tutus, more everything. And know that 100% of the proceeds of each tutu go to send our family to the world, bearing with us the hope and life that is found in Jesus!